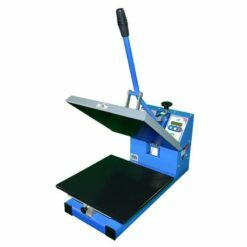 The Jarin Europa Leisure HF4500 Heat Transfer Sports Press features the unique sports bed to allow garments to slide over the lower platen easier, avoiding collars, buttons and pre-applied transfers, in addition to more conventional garments such as t-shirts, polo shirts and sweatshirts. 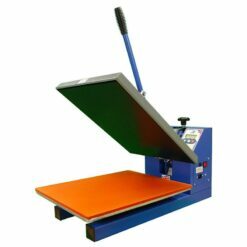 It has an automatic digital control module, aerospace non-stick PTFE coated upper platen and a maximum print area of 38cm x 38cm (15″ x 15″). 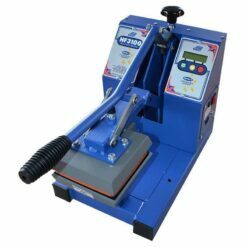 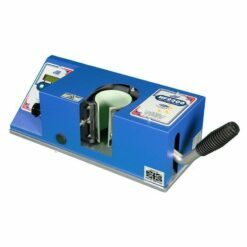 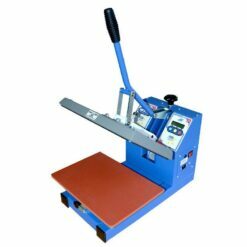 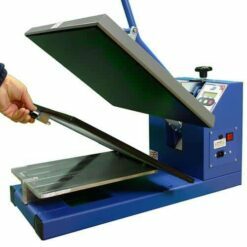 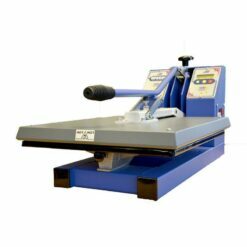 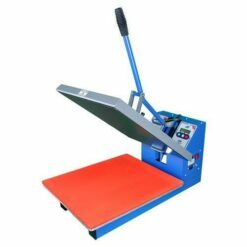 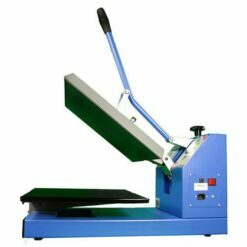 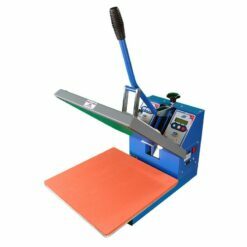 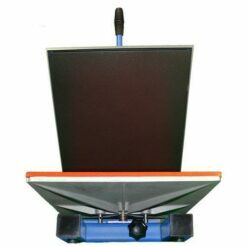 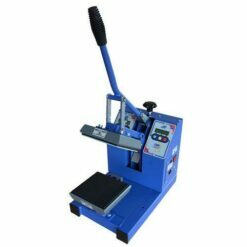 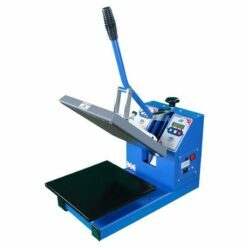 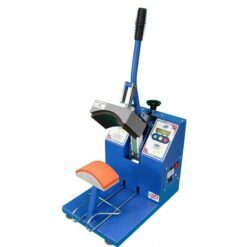 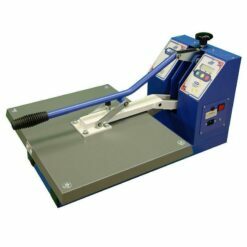 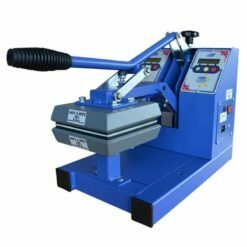 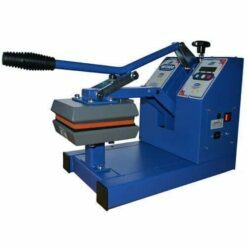 As standard, this heat press includes both a small and large quick-release lower platen.